We laser cut and engrave acrylic and wood. 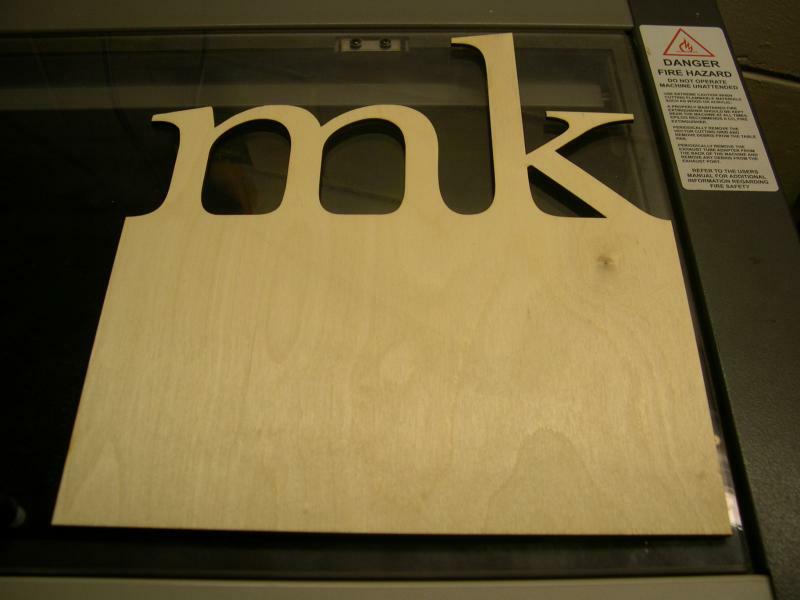 ﻿The maximum size we can laser cut and engrave is 24x12”. Cut and engraved panels can be combined for larger projects such as murals. We support the majority of CAD files or we can convert your artwork for you. Material thicknesses from 1/64” to 1/8”. Acrylics are available in clear, color (solid and transparent), 2-ply, and mirrored. The 2-ply acrylic is available in various colors and in simulated wood and metal for indoor and outdoor applications. Wood species are Baltic Birch, Maple, Adler, Walnut, and Cherry. We have been in business since 2007 starting with creating and selling custom laser cut designs on the Internet at Etsy.com and ArtFire.com. Copyright 2019 Laser Cut Engraving. All rights reserved.